Drivers near Oakville and Mehlville only have good things to say about the 2018 Nissan Titan, but if you’ve been searching for a well-rounded and powerful pickup, then you should see how it compares to top competitors. Pitting the 2018 Titan vs. 2019 Honda Ridgeline, it isn’t difficult to see where the Nissan takes the lead. While the Ridgeline offers a fair balance between fuel economy and capability, the Nissan is ultimately better suited for tough jobs and long work days. In addition, both pickup trucks offer maximum payloads of more than 1,500 pounds: 1,586 for the Ridgeline, and 1,951 for the Titan. The Nissan Titan drivetrains are more durable, and they also offer better handling. 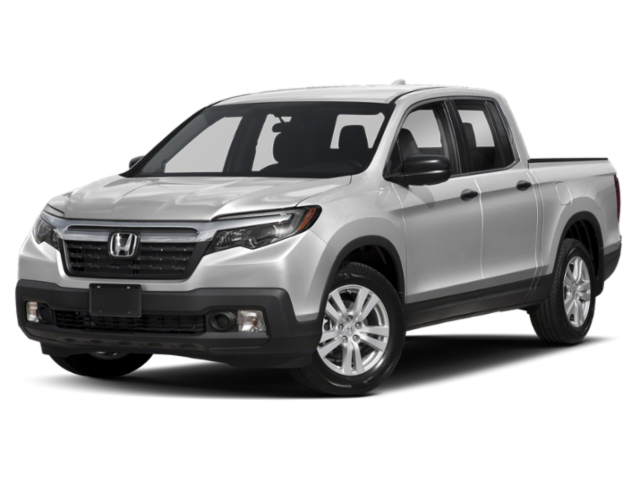 In their baseline trim levels, the Honda Ridgeline offers front-wheel drive, while the Nissan Titan offers rear-wheel drive. Four-wheel drive is available in every Nissan Titan trim level. All-wheel drive only becomes available on the Ridgeline Sport trim level. Now that you’ve assessed the main differences distinguishing the Nissan Titan vs. Honda Ridgeline, we’re sure that you’ll be eager to see what the Titan can offer you. 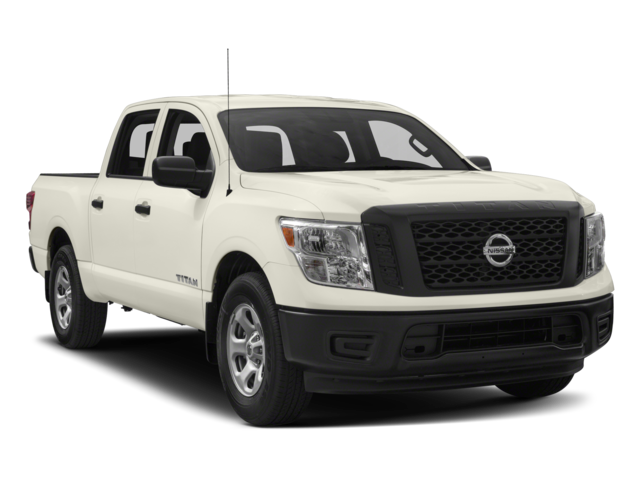 If you need a pickup truck that won’t hold you back, compare the Nissan Titan vs. Nissan Titan XD, 2019 Nissan Frontier, Chevy Silverado, or start exploring our inventory of new Nissan Titan models today like the 2019 Nissan Titan XD. Compare the Nissan Titan XD vs. Ford F-150 with us at Suntrup Nissan. 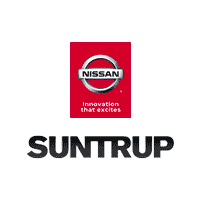 Once you’ve found a model that appeals to you, contact Suntrup Nissan near Fenton to schedule your test drive!